Hey everyone! Guess what?! 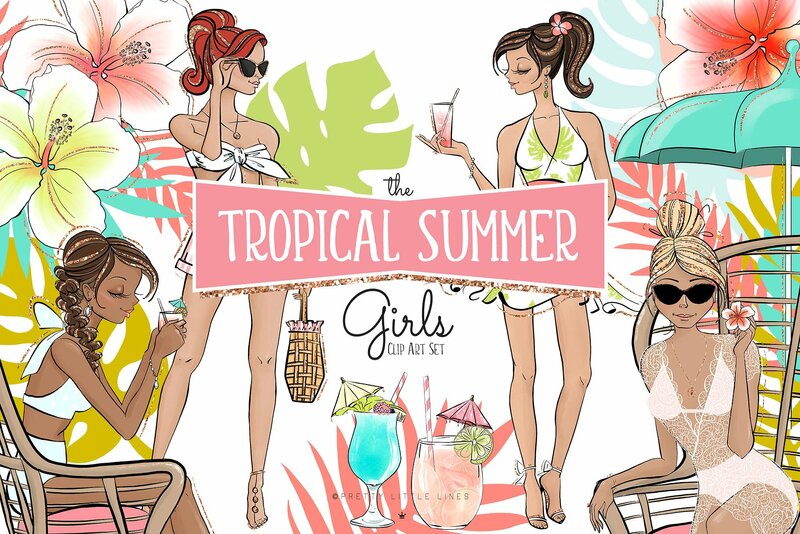 I just found an amazing new free resource and couldn’t wait to share it with you! 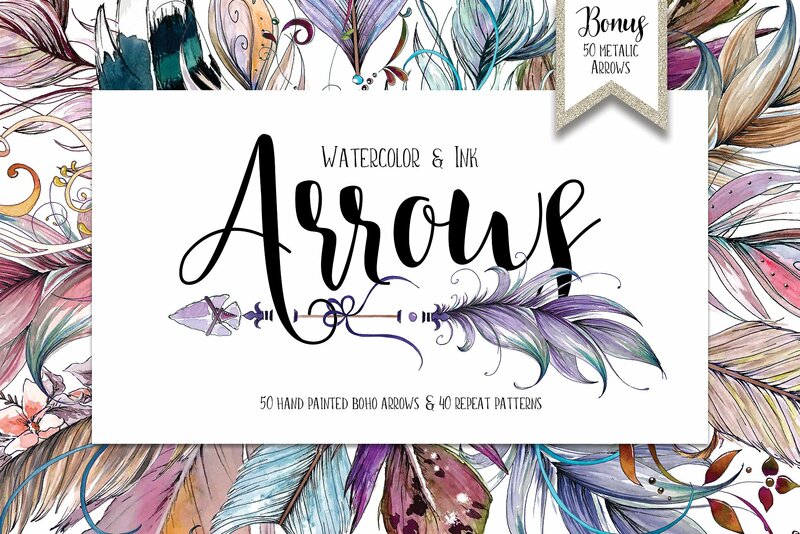 It’s a set of gorgeous watercolor & ink Boho Arrows by Kris Lauren. 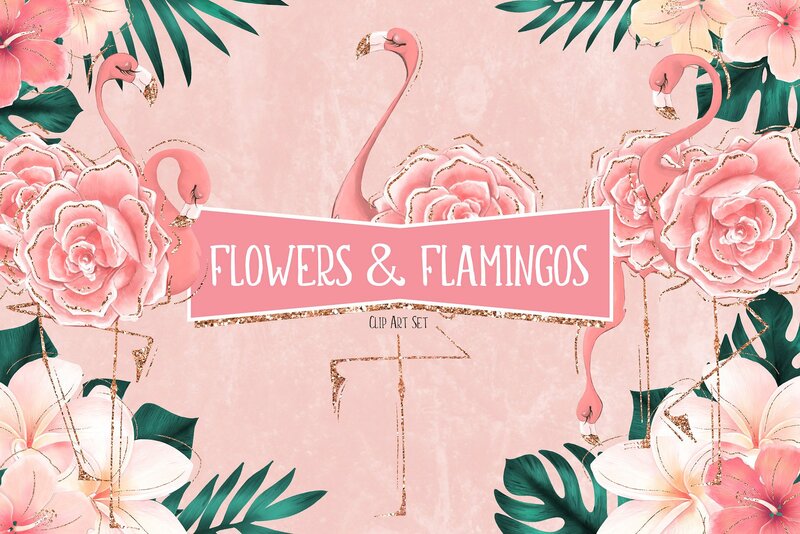 I found her shop when I was browsing around the creative market and spotted here stunning Pretty in Pink Watercolor Collection. Speaking of stunning… isn’t she drop dead gorgeous?! Her work is as pretty as she is! As I was looking around her shop… I found her website and immediately signed up for her mailing list! To my delight, she sent over the most gorgeous watercolor boho arrows! Plus.. they come with a commercial license included! *(Please follow screenshots below for reference). Oh thank you so much for finding Kris Lauren @ Pretty Little Lines website. I just printed out two of the arrows on a 4x 6 card and they are so beautiful it takes your breath away. They are truly the prettiest, absolutely gorgeous arrows I have seen in a very long time. They have this boho and yet a feminie side too. I love them. I wanted to leave her a message too but could not find on her site where to do that. I will defintiely be using these a lot and will think of you and Kris everytime I do. I feel blessed to have gotten these…there are so many places I can use them…so yes, thank you for taking a venture around the web and coming back with these for us. It just makes me so so Happy that you loved them and used them already!! I promise you will love all her newsletters and from time to time she also gives more freebies :)- so keep an eye out for her emails! Thank you so much Keren, these are gorgeous! these are BEAUTIFUL!!!! thank you for sharing the link! I went to the site to download the free Arrows and there is a price of $18.00. Where do I find the free one? sorry, you are having trouble.. I explained it and included a screenshot in the post… when you click the word HERE it takes you to her Home Page.. just scroll down a bit and you will see where you can enter your email.